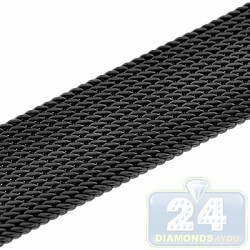 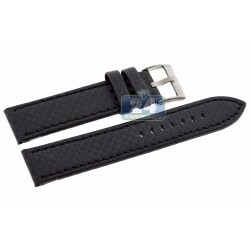 24diamonds.com is an official retailer of luxurious watch bands by Hadley-Roma. 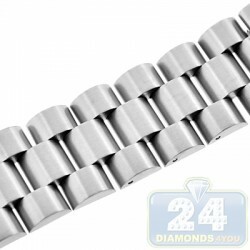 The company has been in business since 1904 with the factory located in Florida. 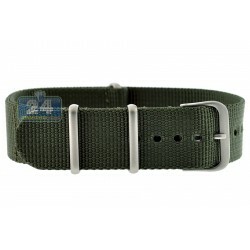 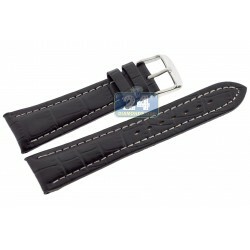 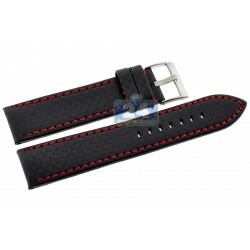 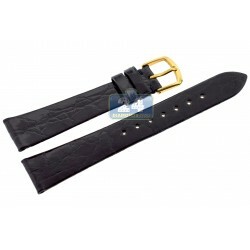 At our website you will find the latest selections of genuine alligator, crocodile, shark, python, calfskin and some other exotic leather straps. 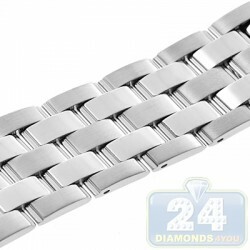 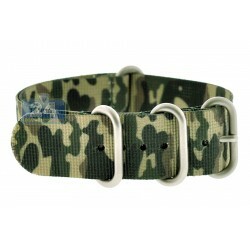 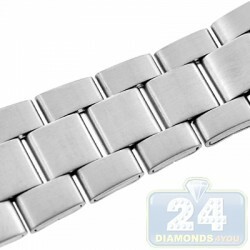 We also offer a rich diversity of stainless steel metal bands to replace your current ones. 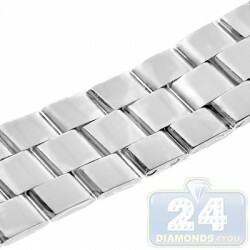 Most of watch bracelets are available in silver, gold or two tone colors, different sizes such as 12, 14, 16, 18, 20, 22 and 24 mm to fit the majority of Swiss made watches. Both men and ladies may find a perfect size for his large or her small wrists. 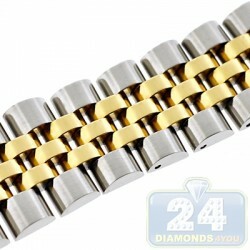 Always free domestic shipping!